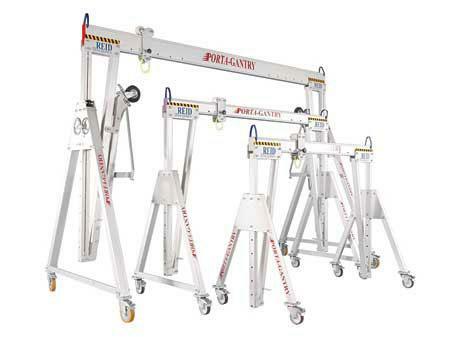 Innovative, lightweight, portable, safe and very strong, the PORTA-GANTRY lifting system is the number one choice for organisations seeking safe, multiple location lifting solutions. Its unique capabilities and WLL makes it a fantastic piece of equipment that is very versatile and easy to use. 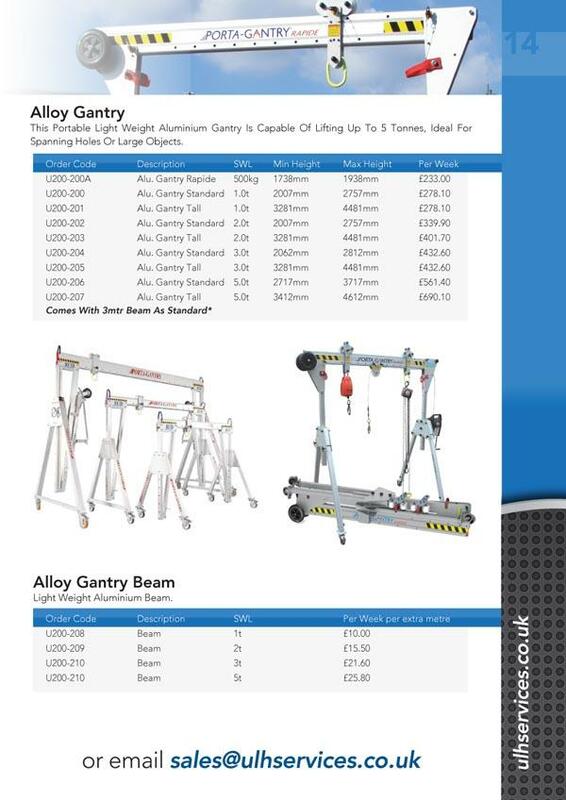 The 500kg gantry rapid can be built within 2 minutes by a single person, and its small footprint makes it perfect to use in confined areas with low height ceilings.